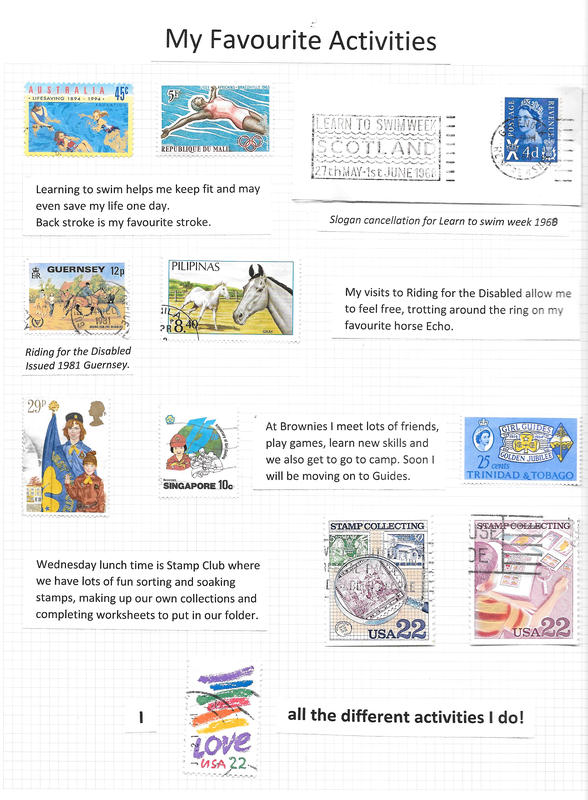 There were fewer entries this year in this national one page competition which encourages youngsters to have a go at a stamp competition by producing just one page on a subject of their choice. The Stamp Active Network is planning a new promotion and an introduction to stamp collecting activity book that is hoped will stimulate more participation in future competitions. The competition is sponsored by Isle of Man Stamps & Coins.